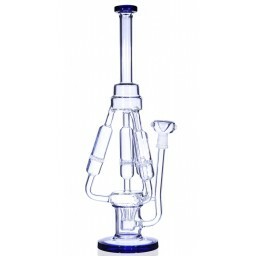 The Alien Twins - 7” Clear Bong with Double Alien Heads -The Greatest Online Smoke Shop! 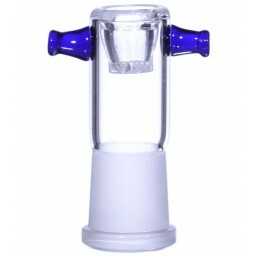 One Blue Alien sits atop the bong, serving as the mouthpiece, while the other sits in the chamber, servings as the perc. The alien’s faces are intricately designed with realistic folds in the skin, noses, ears, and evil red eyes. Two circular rings make up the neck of the pipe, connecting the chamber to the mouthpiece. Bell-shaped 3” chamber holds plenty of water. 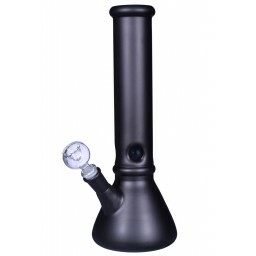 Comes with a 14mm bowl that has a handle for your convenience. 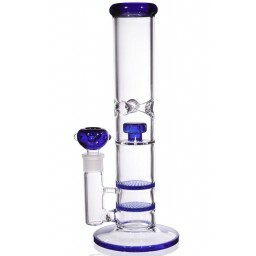 This is not a boring typical bong, this is an extraterrestrial being! Well, two to be exact. The highlight of this piece are the two detailed alien heads. The blue one sits at the top of the piece, serving as the mouthpiece. 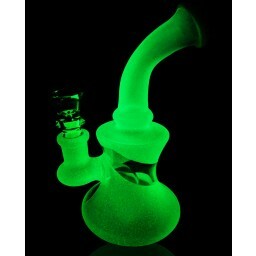 The green one sits in the chamber, serving as the perc, for a bubbling experience that both filters and cools the smoke. 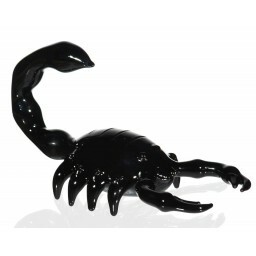 Their faces are very detailed, with curved skins folds and noticeable ears, noses, and red eyes. The neck of the pipe features two rings. 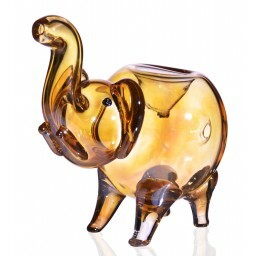 At 7”, with a 3” chamber, this piece is sure to provide nice hits every time. 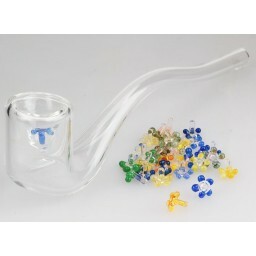 Plus, it comes with a 14mm bowl that has a small handle, so pulling the bowl out to take your it is super easy. 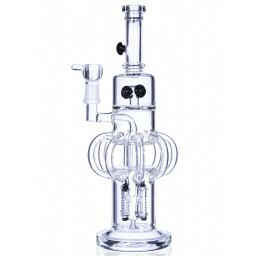 Take your glass collection out of the atmosphere with The Alien Twins.